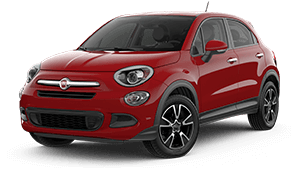 In a world full of choices, Fiat provides vehicle options for fleet customers to consider. 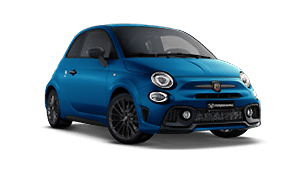 From the fashionable and zippy Fiat 500, to the Fiat 500X SUV for that more spacious drive, and then the Abarth performance vehicles, fleet customers are spoilt for choice and moreso, the fleet benefits. 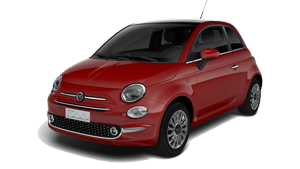 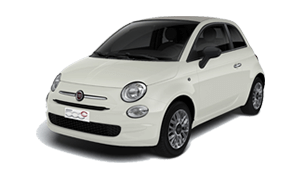 Enquire about your fleet management options today with Parramatta Fiat..